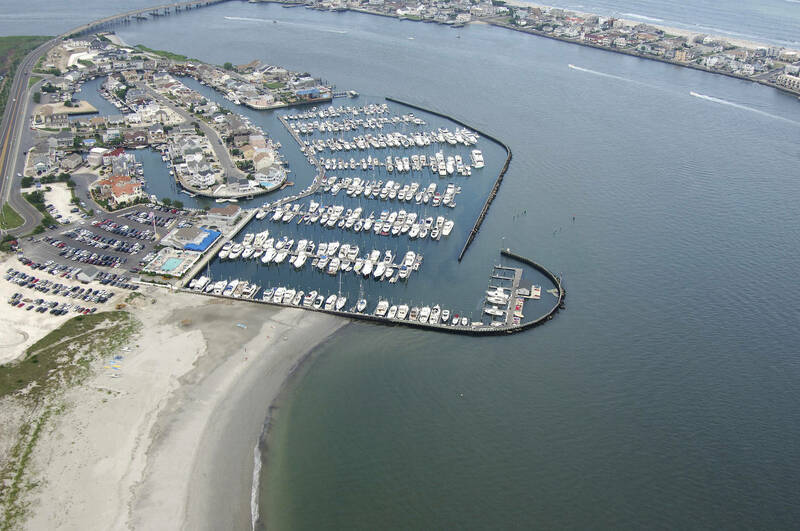 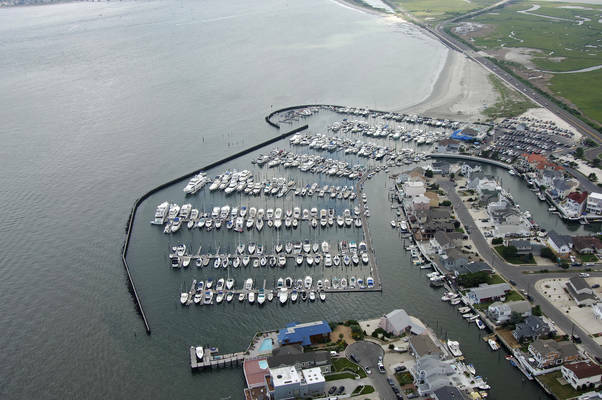 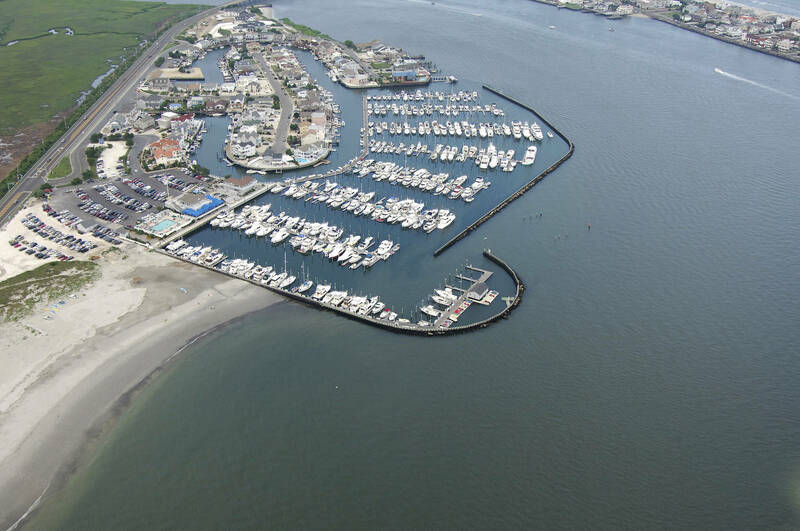 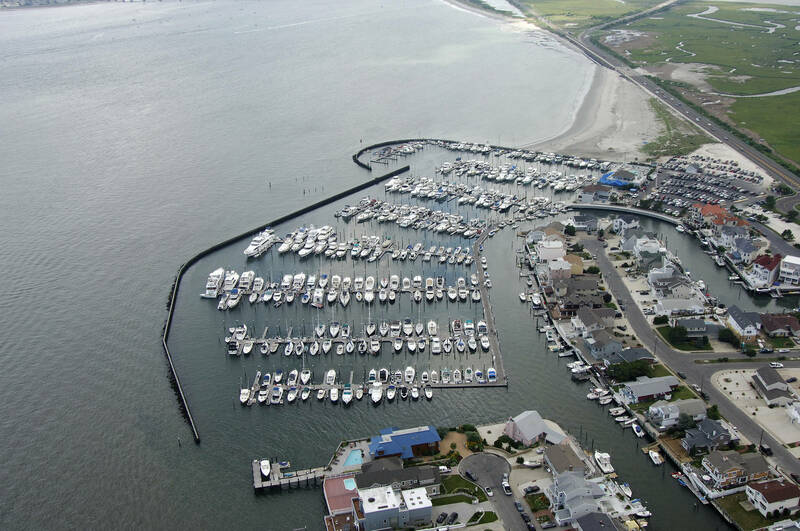 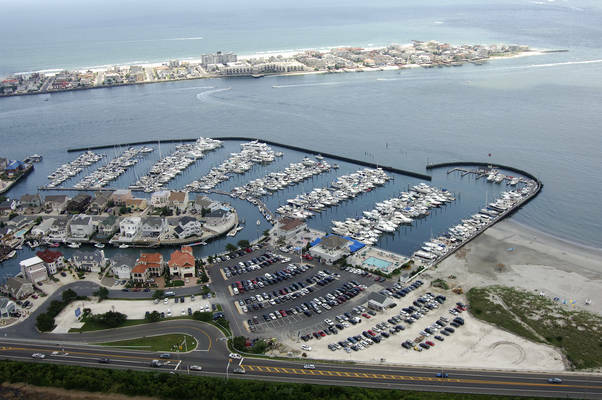 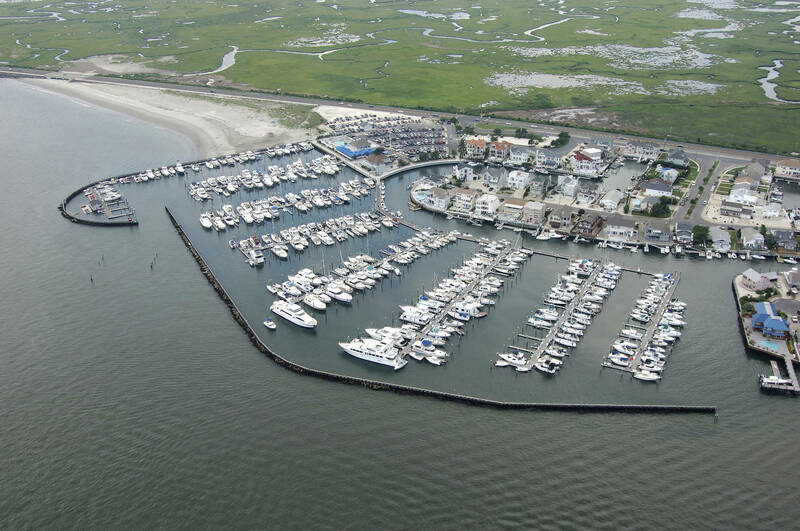 Seaview Harbor Marina affords two important qualities- fast and easy access to the Atlantic Ocean without any bridges; and fast easy access to the exciting casino marinas of Atlantic City! From the your Slip, our location is only minutes from “America’s Family Resort”, friendly Ocean City, New Jersey. 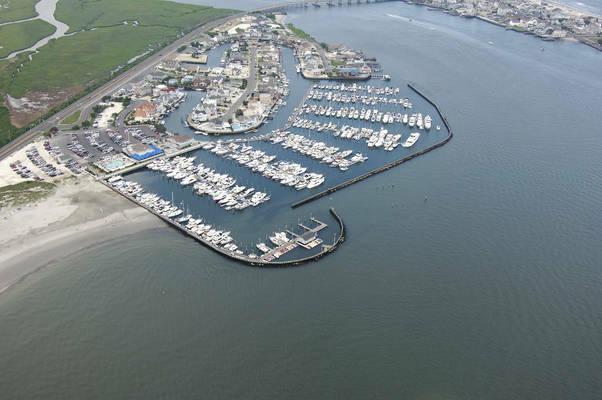 And minutes from world class country clubs, tennis facilities, excellent restaurants, the Atlantic City Outlets shopping district, Atlantic City Casinos, the Atlantic City Airport and much, much more. 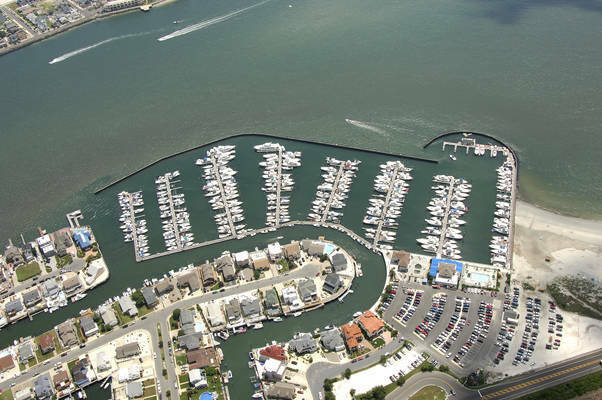 We also offer a full service 24 Hour Fuel Dock!